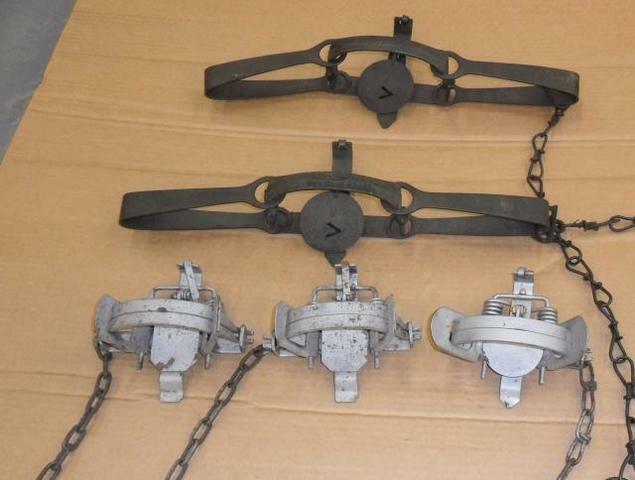 Just a few misc traps for sale as a lot. Have too much stuff laying around and it was time to clean up. Northwoods 1.5 Coils. Should Re-spring. Last edited by rednecktrapper; 11/04/18 06:49 PM.